Subscribe to The Alaska BC Church of God Youth Department Podcast by Keith Greene on iTunes by clicking the link below! Listen Online to the last few podcasts! 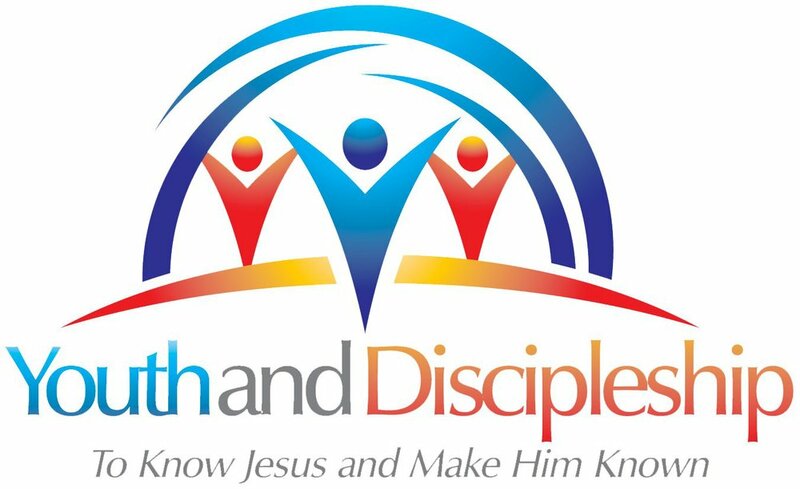 Alaska Youth & Discipleship's mission is to Reach, Win and Disciple the students of Alaska. Contact us for more information on student ministries & resources!